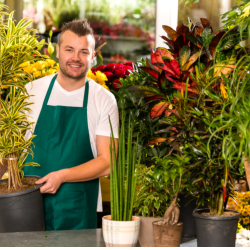 Whether you’re a beginner or an old hand at planting and/or potting, Heavenly Friends can help render assistance to help you with all your outdoor planting, potting or pruning needs. The quality of life is not the adversaries of mishaps but the beautifully well kept array of flowers; that is what makes friends grow even closer while leaving the worldly things of life behind…our age or aliments. Let’s make friendship last!